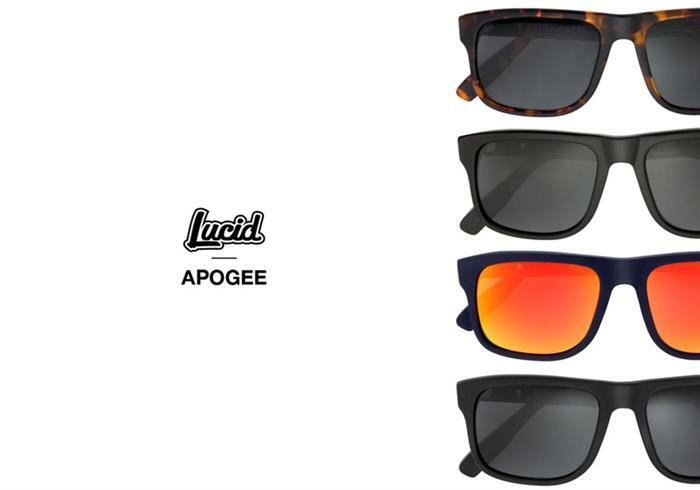 Lucid Eyewear is proud to introduce the Apogee sunglasses in six different styles. The Apogee is the perfect fit and shape to instill strength, confidence and reverence. Don’t just be… Be A Legend. The Lucid passion is to positively influence the world by directly giving back with each, and every, product that is sold.